Due to the influx of new business entities ahead of EXPO 2020, the demand for commercial property has been on the rise in Dubai. Seeing opportunities ahead, businesses are expanding their base. Consequently, more and more new work forces are being hired, increasing the demand for staff accommodation and labour camps in dubai. Further, the demand for schools, restaurants, hotels, hospitals etc. is also increasing to accommodate the increasing requirements of the residents. In such a scenario, businesses require more and more commercial space. In order to cater to such needs, Riveria Global offers a wide range of commercial properties including full buildings, showrooms, office spaces, warehouses in dubai etc. 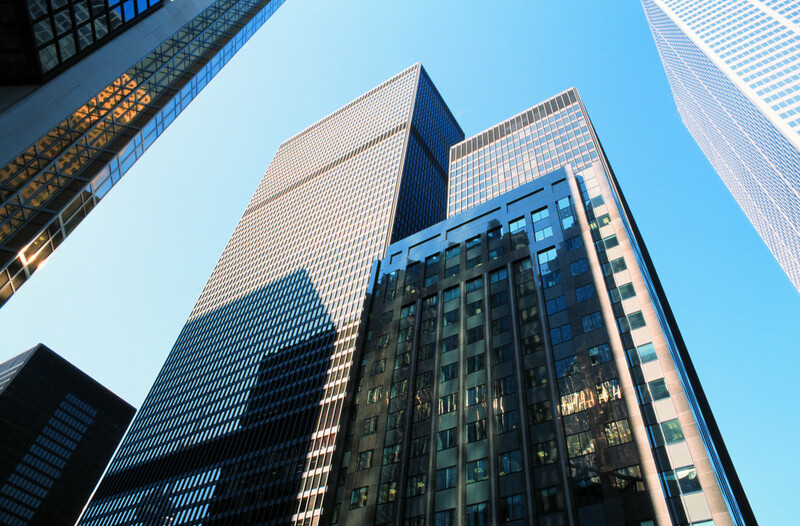 Commercial property is also considered to be an excellent investment option given its ever-increasing demand and ROI. Whether you are an investor or a buyer or a seller, Riveria can assist you with many options. At Riveria, buyers can get the best deal at a competitive price, owners or landlords can get a better rental price or selling price for their property and investors can expect an amazing ROI.